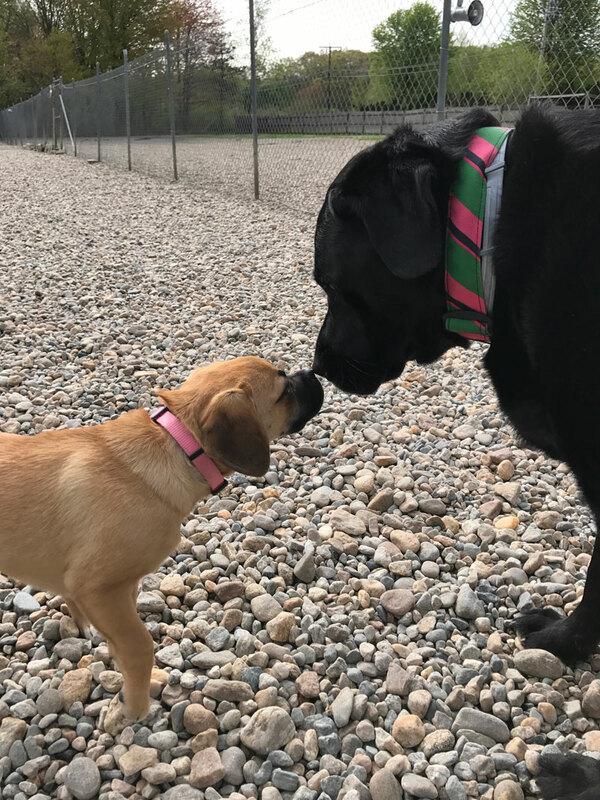 Open since 1994, Wagtime (formerly Linda’s Doggie Playland) is one of the oldest and most experienced doggie daycare and boarding hotels in Massachusetts. Wagtime provides a safe place for pets & freedom to interact with other dogs & people! Wagtime is a healthy alternative to leaving your dog in a standard kennel! 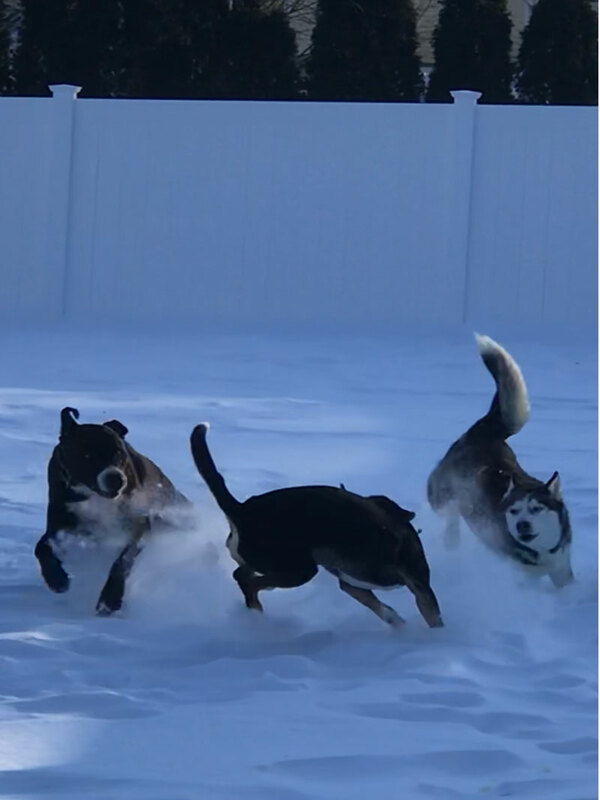 to give their dogs the opportunity to play and have fun all day. Thank you so much for taking such tremendous care of our boy, Cash. This truly is, hands down, his favorite place on Earth! And we always rest assured that he’ll be safe in your care. That means so much to us! Thank you! Our family has grown to care for hundreds of dogs and put to ease doggie parents’ minds, knowing their dog is well taken care of and HAPPY! Exercise is the key to any well-behaved pet. Let them enjoy a place that is loving, fun, safe & that place is Wagtime. Our giant Outdoor play yards allow us to provide your dog with the fun, exercise & socialization that all dogs need & deserve! We welcome well-behaved dogs of all shapes and sizes. The dogs are grouped by size and/or personality and are under constant supervision by our experienced staff. Aggressive dogs & certain breeds are not accepted.